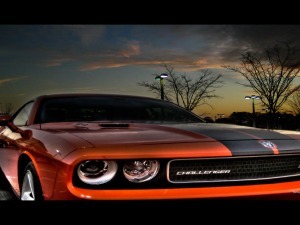 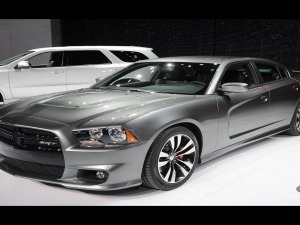 Download world's top muscle car wallpapers from Motors.pk. 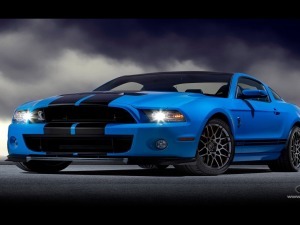 We have the best wallpapers of topline muscle cars from all around the world like Mustang, ford, chevrolet and etc. 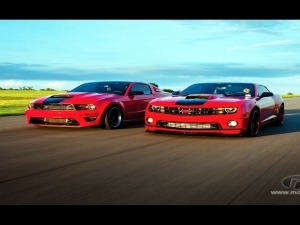 We also features customized cars from our members. 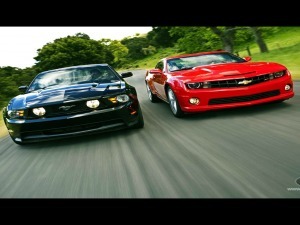 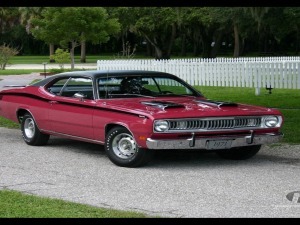 Muscle car enthusiasts can upload the photos of their power packed machines and we will love to feature them here.